Social Security rules are complicated, but you probably have a basic understanding of how they apply to you. When you reach full retirement, you expect to receive a monthly check from the government based roughly upon how much was taken from your paychecks over the years you worked and how old you are when you retire. Essentially you are forced to save for your retirement. What you probably don't understand, or even know about, are spousal Social Security benefits. 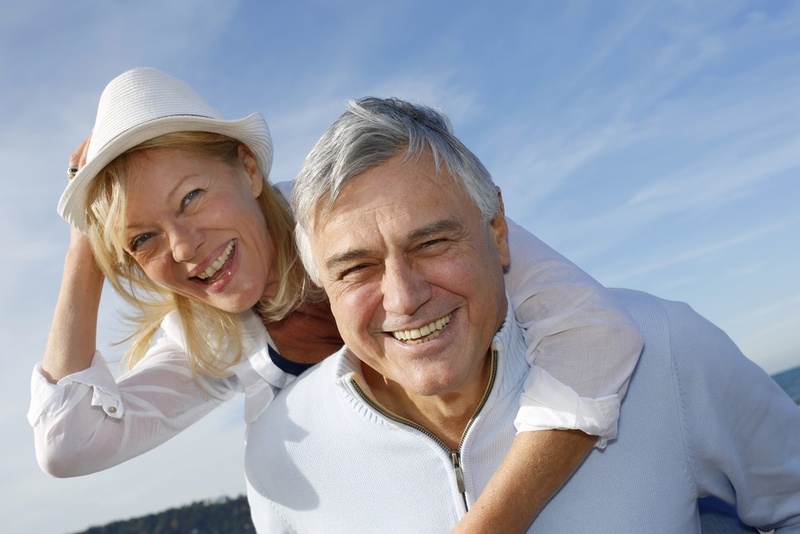 These benefits are designed to help retired married couples where one spouse was the main wage earner, and retired individuals who are no longer in such a marriage due to divorce or the death of their spouse. This article looks at what you need to know about these benefits if you were the spouse who wasn't the breadwinner. As in all cases, you won't receive any benefits until your spouse retires. You are younger than 62 but care for a child who is under 16 years old or who receives Social Security disability benefits. You can receive benefits only if you have been divorced for at least two years, whether your ex-spouse is using their benefits or not. You must be at least 62 years old. Benefit reduction rules are the same as if you were still married. You can collect benefits from a deceased ex-spouse when you turn 60 (or 50 if disabled). Your ex-spouse must be eligible for benefits, but they need not be using them. You can't be currently married. If you were married and divorced twice and each marriage lasted at least 10 years, you can choose benefits based on either spouse's benefits. If your ex-spouse has a current husband or wife collecting spousal Social Security benefits, you can still receive benefits. You can't receive benefits if you marry before you turn 60 years old (or 50 if disabled) unless your marriage ends by death, divorce or annulment. Your benefits continue if you marry after turning 60 years old. You can receive benefits if you're caring for your deceased spouse's child or children (whether they are yours biologically or not), until they turn 16 years old. Neither your marital status or age matters. You can no longer claim benefits after the children you cared for turn 16 years old, but they may continue to receive their own benefits. You can receive benefits only via one spouse. If you remarry, you can claim benefits based on either your spouse's benefits or your deceased spouse's benefits. Your benefits increase if you delay retirement, peaking at 100 percent of your deceased spouse's benefits when you reach your retirement age. This is not true for married spouses or ex-spouses. Finally we turn to what you've been waiting for: How valuable is your Social Security spousal benefit. The amount depends on your spouse's work record, regardless of whether your spouse is still married to you, divorced from you, or deceased. This benefit can be up to half of your spouse's benefit at their full retirement age, and a reduced percentage based upon the age at which they retire. In other words, the longer your spouse works, the higher your benefit. The Social Security Administration provides a chart to give you a rough idea of what the actual amount could be based on the year your spouse was born and when they retire. Sometimes the government gets it right. The Social Security spousal benefit is one of those cases. This benefit provides additional retirement income to you and others who contributed to families in ways other than financial. To maximize the impact of this benefit, more people need to know about it. If you are near retirement or already in and trying to pull together a financial plan that you can feel confident about, we can help. Soon, our retirement income planning service will be able to quickly help you answer when you should take your social security benefits to help you make your money last in and through retirement. Learn more about our new service today.